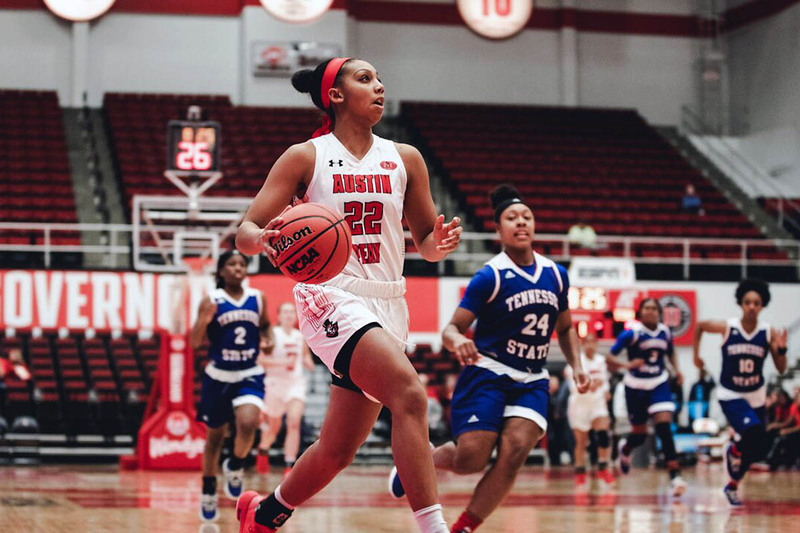 Clarksville, TN – The Austin Peay State University (APSU) women’s basketball team earned a comfortable victory over Tennessee State, 74-47, Thursday night, at the Dunn Center. The Governors (9-9, 4-3 OVC) rallied behind Keisha Gregory’s blistering 13 first quarter points, which combined with an efficient second half, allowed the Govs to lead from the opening basket to the end of the game. 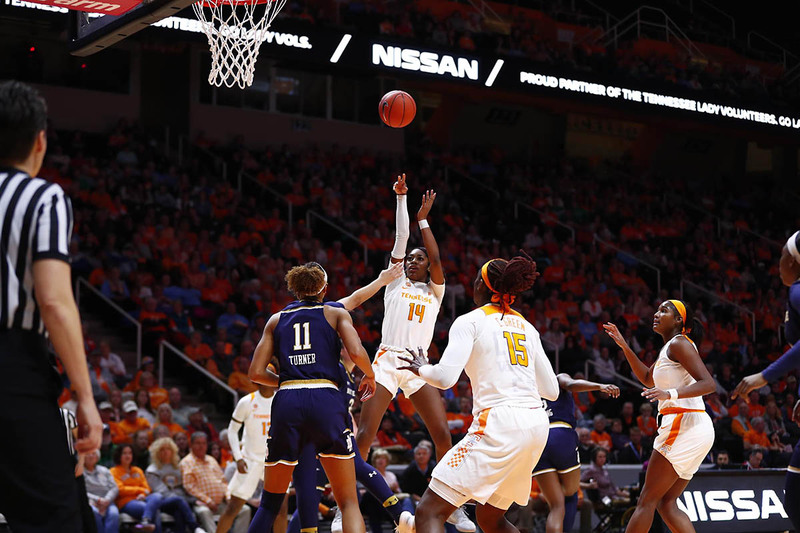 Knoxville, TN – Freshman guard Zaay Green scored 15 points in the first half to put the Tennessee Lady Vols up 34-31 at the break, but No. 1/1 Notre Dame rallied in the second half to grab a 77-62 win Thursday night at Thompson-Boling Arena. 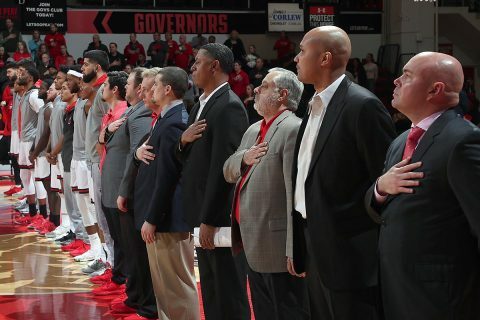 Green finished the game with a career-high 19 points, eight rebounds and five assists. Freshman point guard Evina Westbrook was Tennessee’s (12-7, 1-5 SEC) second highest scorer with 16 points, while senior forward Cheridene Green pulled down a team-high 11 rebounds for her seventh double-digit rebound game of the season. 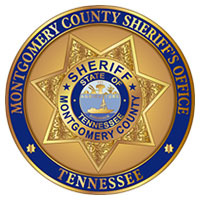 Clarksville, TN – Investigators with the Montgomery County Sheriff’s Office have arrested two individuals on numerous charges to include vehicle theft and evading arrest. 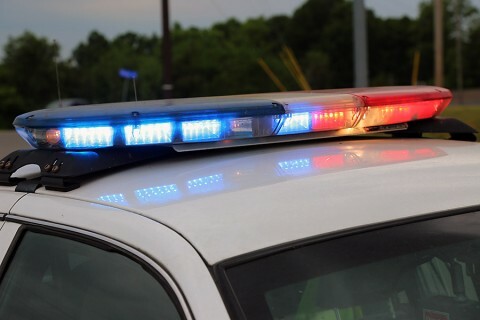 On Thursday, January 23rd, 2019, at approximately 9:20am Investigator Bryan DeRose observed a vehicle weaving in and out of traffic forcing a car to drive off the road to avoid a head-on collision. DeRose attempted to initiate a traffic stop but the vehicle fled for approximately 40 minutes throughout the Woodlawn community in an attempt to evade law enforcement. 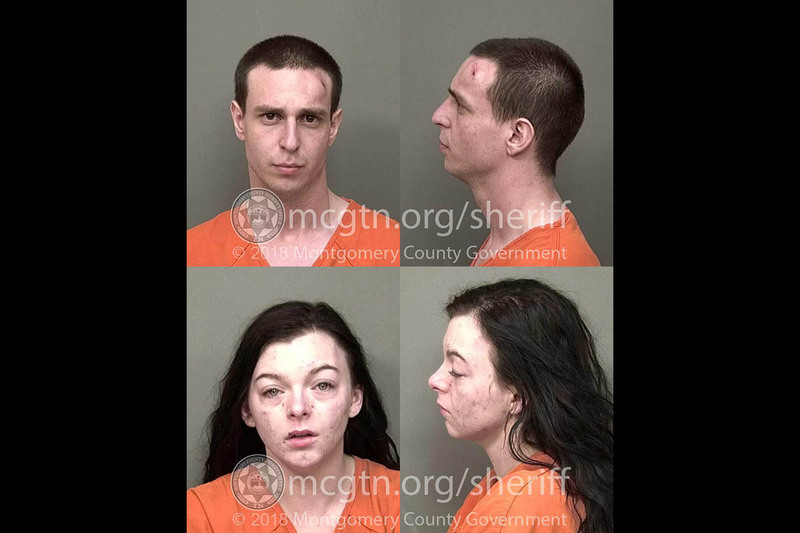 (Top) Jacob Randy Fehsera and (Bottom) Stephanie Klara Boyer were arrested Thursday by Montgomery County Sheriff’s Officers for vehicle theft and evading arrest. Brentwood, TN – The Austin Peay State University (APSU) softball team has been picked to finish third in the Ohio Valley Conference preseason poll by the conference’s coaches and sports information directors, the OVC announced Wednesday. 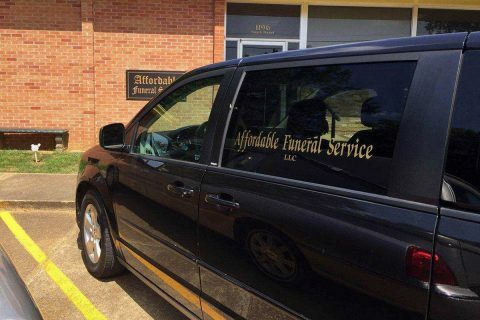 Clarksville, TN – On Thursday, January 23rd, 2019, around 4:45pm, Clarksville Police report a funeral home from Mississippi had stopped at Tennova Healthcare to pick up a transport. The driver of the van left it unsecured, running and parked in front of the hospital entrance while he went inside to talk to hospital staff to complete arrangements. 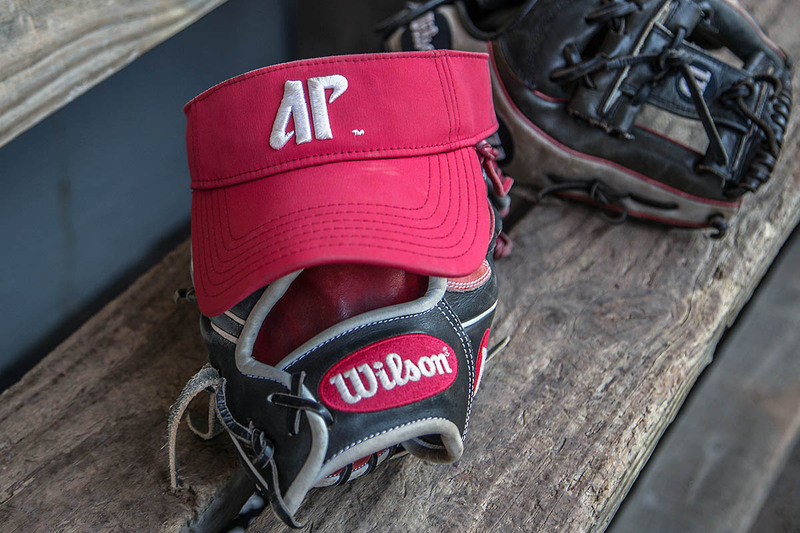 When he returned to the van a short time later, it had been stolen. 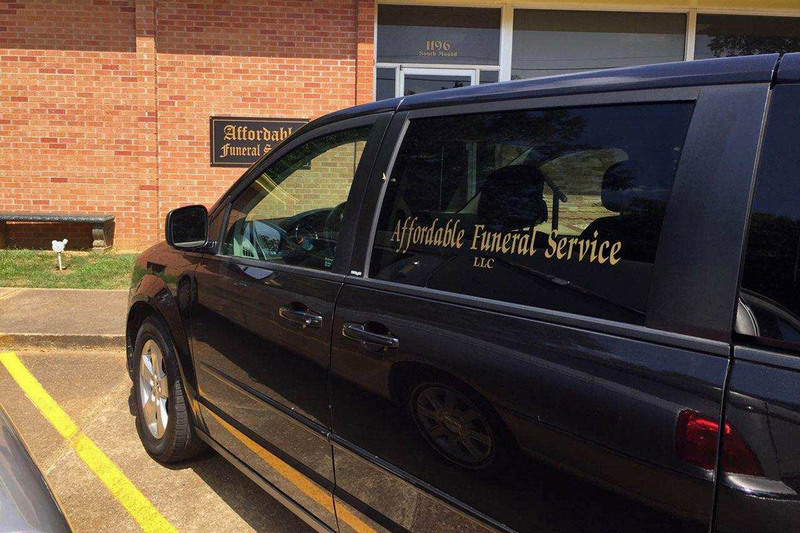 Affordable Funeral Service’s black 2013 Dodge Caravan was stolen today from in front of Tennova Healthcare according to Clarksville Police. 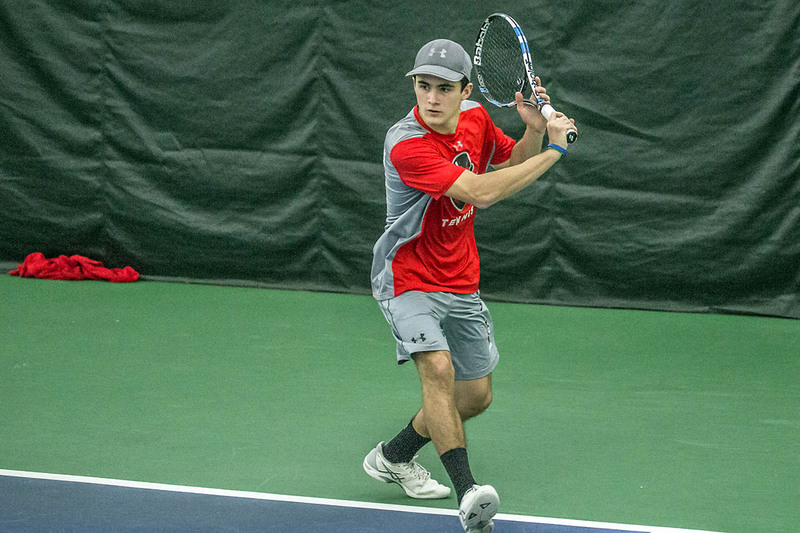 Clarksville, TN – Austin Peay State University (APSU) men’s tennis team looks for its first notch in the win column, as they host Lipscomb, 2:00pm, Friday, January 25th. 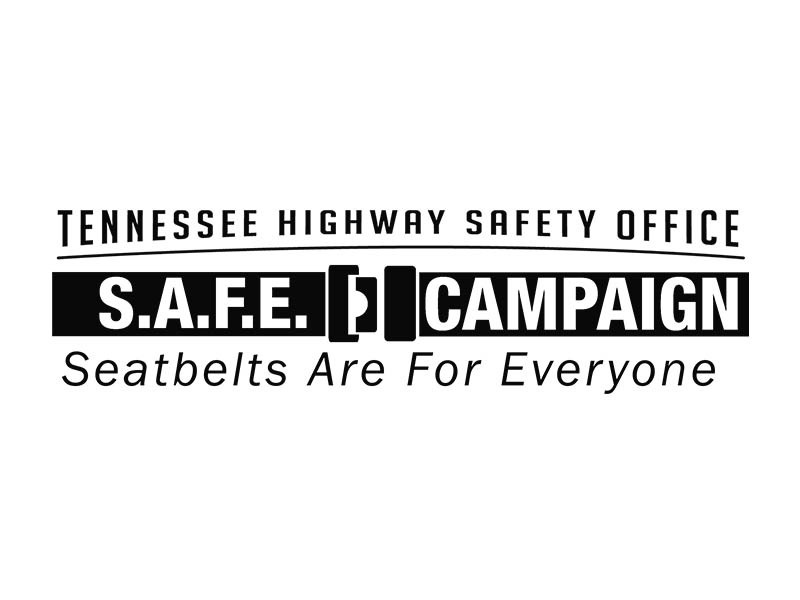 Clarksville, TN – The Clarksville Police Department and Montgomery County Sheriff’s Office are partnering with the Tennessee Highway Safety Office (THSO) for its annual Seatbelts Are For Everyone (SAFE) campaign. 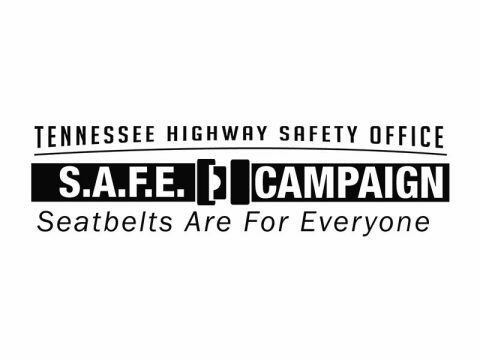 This statewide initiative is designed to increase seatbelt usage and child passenger safety restraint usage through the implementation of occupant-protection programs, public events, and checkpoints throughout local communities across Tennessee. 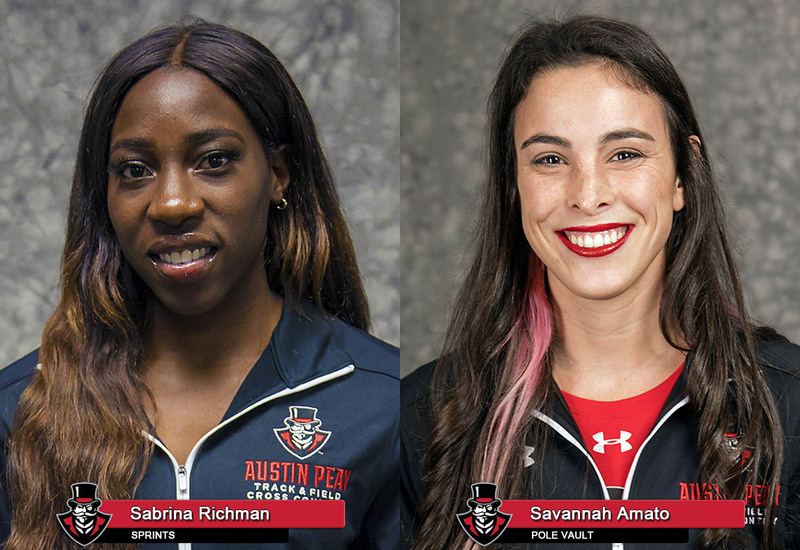 Brentwood, TN – Standout Austin Peay track and field duo Savannah Amato and Sabrina Richman earned Ohio Valley Conference Indoor Field Athlete of the Week and Co-Track Athlete of the Week, respectively, the league office announced Wednesday.